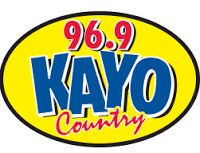 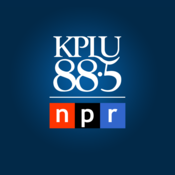 KAYO FM is one of the most famous online radio station on Alaska. 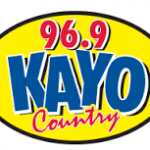 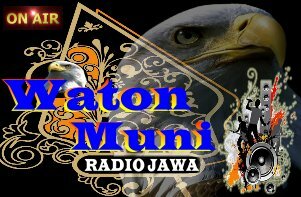 KAYO FM broadcast various kind of latest hip hop, classic music . 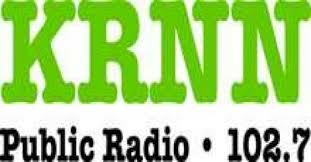 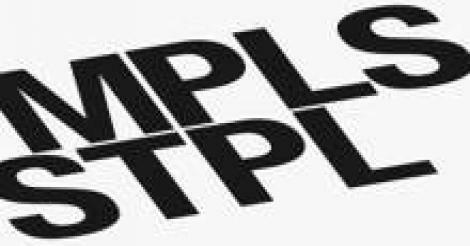 Although this radio channel is licensed as a music station, much of its schedule consists of secular music programming, including Country music. 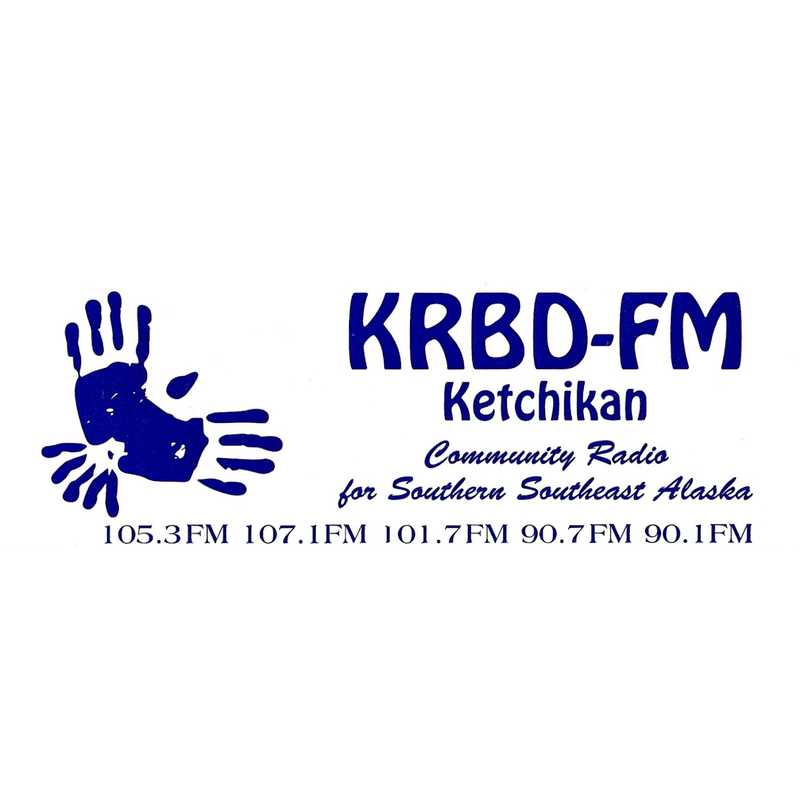 KAYO FM live broadcasting from Alaska.